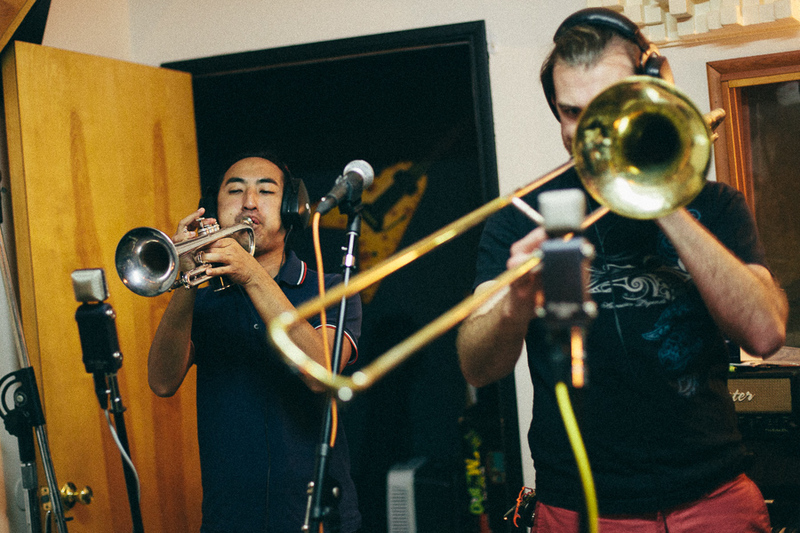 The mixes from our recording session at Artemis Audio are back and we love ’em! The real purpose of these recordings are for our press kit – promoters need to hear samples of how we sound. But since we’ve had so many messages asking about recordings from us, we figured we’d make them available to everyone. We’ll have more polished versions of our songs for our first album but in the meantime, listen and share three of our favorite tunes. Mahalo to Demitri Marmash for the studio engineering and mixing.